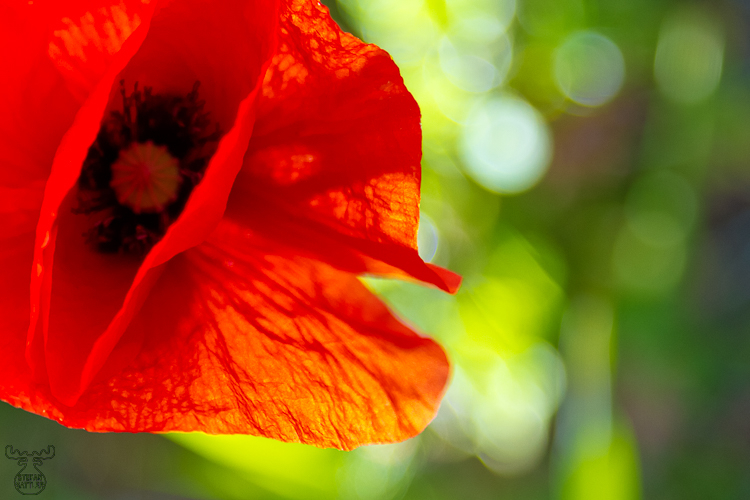 Corn Poppies are one of my favorite flowers and are pretty common in Franconia as well. This one here crossed my way when walking the dog - in the seldom occurences, when I also have my camera packed. A brand new LED Lenser torch helped creating the special lighting from below.